The General Administration Department, which issues guidelines for use of beacons, stated that the Centre has not yet issued the notification banning the beacons. Hyderabad: A few ministers and others voluntarily removed the red beacons from their vehicles on Thursday, following the Union Cabinet’s decision, taken on Wednesday, to prohibit their use on VIP cars. City ministers T. Padma Rao Goud and Talasani Srinivas Yadav, agriculture minister, Pocharam Srinivas Reddy, health minister, C. Laxma Reddy, and chief whip in the TS Legislative Council, Paturi Sudhakar Reddy, were among those who removed the beacons in advance of the May 1 deadline. IT minister K.T. Rama Rao is the only minister not to have used a beacon since he assumed office in June 2014. Once the notification is received, the GAD will write to the transport and police departments to enforce the no beacon rule from May 1. 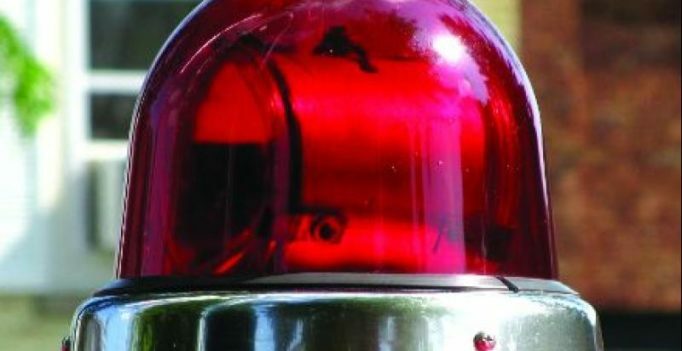 According to new rules, only emergency vehicles — ambulances and fire brigades — have been allowed to use the blue beacon light.